At Detroit CEO Magazine, we feel that National Women’s History Month is represented well by a few Metro Detroit women Entrepreneurs who are not only inspirational in their individual quests to be masters of their own crafts. They are unsung power players and role models. Congratulations on being great examples of admirable professionals. LaTanya Orr is an award-winning designer and brand strategist who provides creative and strategic brand “makeovers” for corporate, academic, civic and nonprofit institutions throughout the US and abroad. She is CEO of Selah Branding and Design, LLC (SBD) — a Detroit-based collaborative design studio that provides image building and strategic branding services to a variety of clients including the University of Michigan, the Michigan Chronicle, Embassy Covenant Church International, the Skillman Foundation, Word of Faith International Christian Center, the Southfield Community Foundation, the Michigan Area Health Education Center and most recently the Corey Condrey Evangelistic Training Center in Atlanta, GA – to name a few. https://www.iselah.com. Ms. Jones is recognized for her achievements as a Media Professional in the sixth and seventh editions of Who’s Who in Black Detroit (2012 & 2013), published by Who’s Who Publishing, a Real Times Media company. 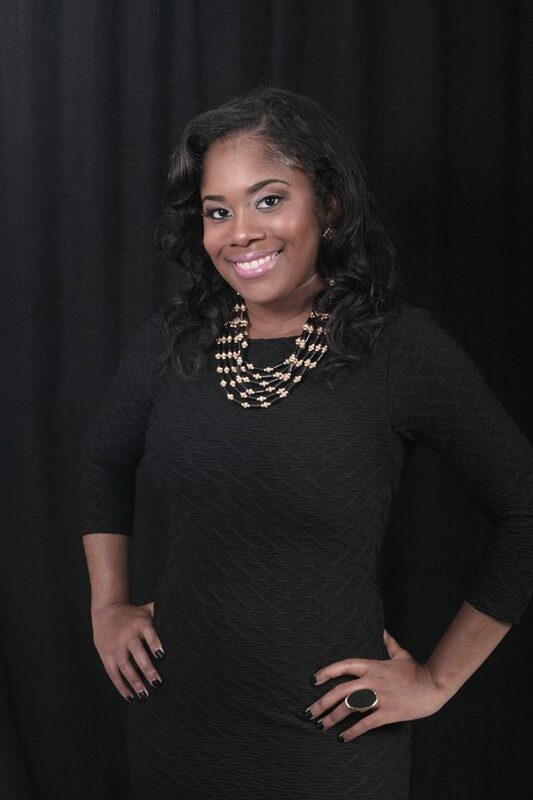 She is also a 2013 nominee of Michigan Chronicle’s 40 under 40 and the 2013 Confident Woman Award winner. Among her many efforts involving community support and philanthropy, she serves as a Board Member of two Non-Profit Organizations: St. Patrick’s Senior Center and Real Life. My Music. Additionally, Ms. Jones held, for the second year in a row, the only official event in Michigan that celebrates International Women’s Day (Women’s Day Tea! Sip and Sushi), that was held on March 8, 2014 at Socra Tea in Detroit, Michigan. For more information, visit http://www.superwomanproductions.com. Crystal Cole is an Independent Media Correspondent through the company, C Squared Media, and the Founder and CEO of Model Momz, Incorporated. Mother is the highest accomplishment listed on Model Mom CEO, Crystal Cole’s, resume. It’s a title held most close and the reason for all that she sets out to accomplish. Crystal’s desire is to be THE role-model in her children’s lives. Her Model Mom brand is designed to encourage a bond of sisterhood and empowerment among women through the shared connection of motherhood. Ms. Cole also covers local and national events on the red carpet. For more information, visit https://www.modelmomz.com. ReeJade Richmond is the CEO of S.H.E. (Search for Her Existence), a low profit Limited Liability company focused on helping women discover their GREATNESS, through personal and professional development. •	Before establishing S.H.E. in January 2013, ReeJade accomplished quite a few GREAT goals. She started college at the age of 17 and completed her Bachelors by the age of 20; graduating in the top 10 % of her undergraduate class. •	Mrs. Richmond began law school at age 21 and completed at 24. I participated in several legal competitions, receiving a Leadership award. •	After law school, she worked at a renowned law firm where she had the pleasure of working with none other than the Queen of Soul, Ms. Aretha Franklin, the heirs of Alex Haley, the heirs of Malcolm X, the Father of Techno, Mr. Juan Atkins and has participated in several historical projects that involved Mrs. Rosa Parks and President Barack Obama. For more information on how S.H.E. may be able to assist you in your endeavors, visit https://www.searchforherexistence.com. Kelley J. Gupton (Posey) is the Founder and Lead Event Planner of Posey Planning Services, LLC. Posey Planning Services LLC (PPS) is a premier all events planning company. They have been serving Metro Detroit since 2004. After planning her parents’ second marriage together and setting up church events, Mrs. Posey knew planning was her niche. Developing her organizational and communication skills, she graduated from college with her B.A. in Communications. Her years of experience in customer service and sales prove she has what it takes to get the job done! Please feel free to contact PPS for a free consultation by visiting https://www.poseyplanningservices.com. 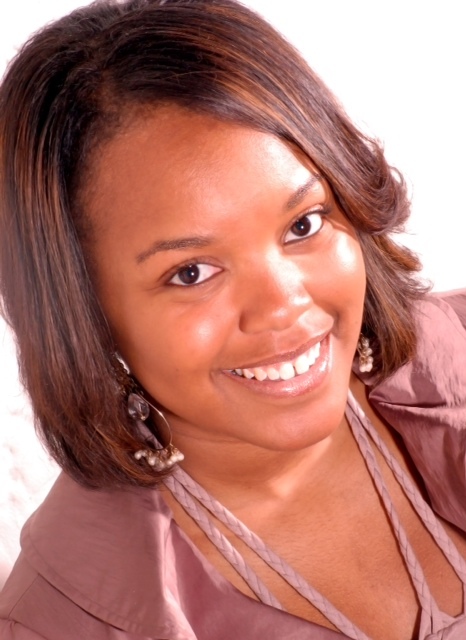 Rodnesha Ross is the Founder and Executive Director of Artist Venue Non-Profit Organization. Ms. Ross is a Multi-Preneur who also has her own Photography company, Rizel Photography, but the CEO of SRVC Boutique, a Vintage Couture Boutique Exclusive Apparel & Accessories for Exclusive people! The boutiques is located at 17063 10 Mile Road in Eastpointe, Michigan. For more information on any of her ventures or services, call 313-473-0336.